So Junichi Masuda (he’s the director of the Pokémon games) went on Pokémon Smash this week (its a Pokémon based viraity show in Japan that replaced Pokémon Sunday a few months ago). Now anytime Junichi Masuda goes on that show, its generally a big deal and this time was no exception. This time he announced new, main series Pokémon games comeing out thisyear (in Japan anyway). Can you tell who they are? Well dont worry about guessing, that’s Kyurem, the Boundry Pokémon, a Dragon/Ice type. 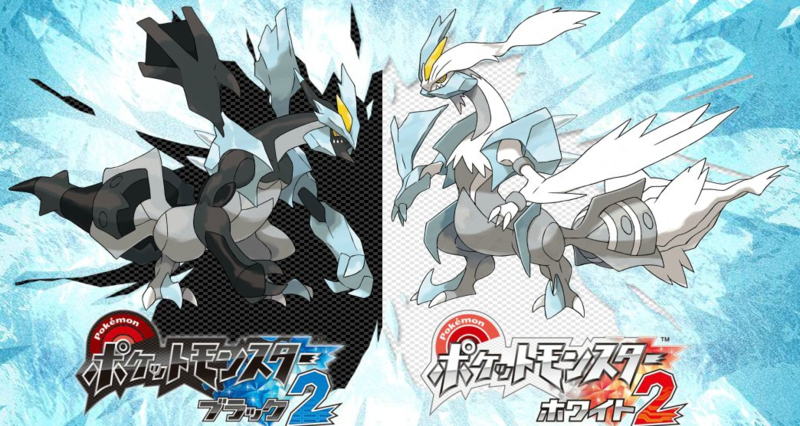 Taking on a look of Zekrom and Reshiram, Black Kyurem and White Kyurem will be the cover art of Black2 and White 2 respectivly (the colour opposite way that Zekrom and Reshiram were cover art). And yeah, THAT’s all we know about the games right now. They’re due for release in June in japan so expect information and news to drop regularly up till then.